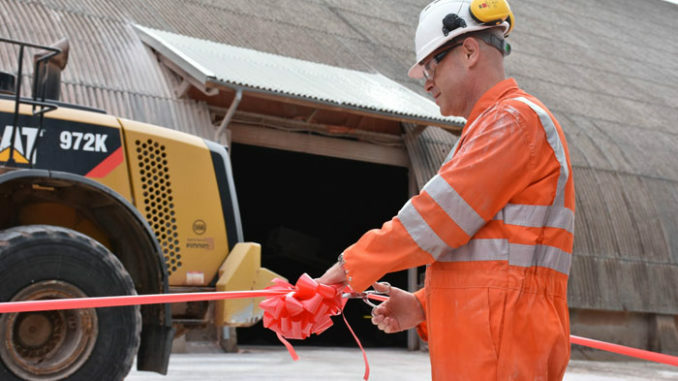 Leading global specialty minerals firm ICL has marked the start of a new era for the Boulby mine in East Cleveland with its transition from potash production, which it has mined for over 40 years, to becoming the world’s only producer of the revolutionary multi-nutrient mineral polyhalite. ICL president and CEO Raviv Zoller was at the mine to praise the efforts of all those involved in the transition and also to launch PotashpluS, one of a range of planned fertiliser products being developed by ICL, as part of the “FertilizerspluS” group of products, some of which are based on the advantages of the exclusive polyhalite resource produced in Boulby. Speaking after seeing for himself the mining operation – and loading the first batch of PotashpluS to be processed – Mr Zoller explained that there were a number of planned products coming from ICL’s research and development pipeline, taking advantage of the company’s exclusive polyhalite resource. 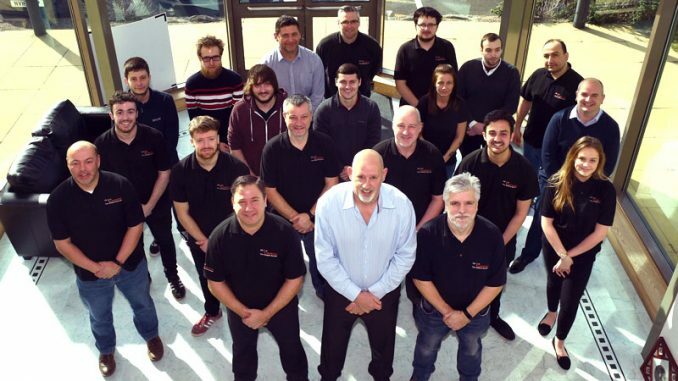 He added: “I want to thank every single one of our ICL Boulby employees, as well as our extensive research and marketing teams, for helping us bring this exciting new product to the market. 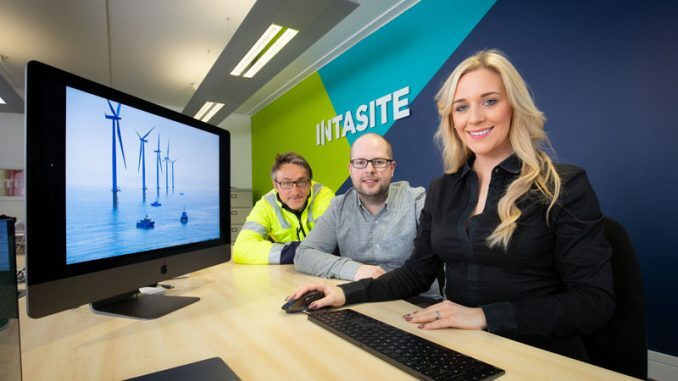 “This is just one more example of how we invest to grow our assets and to develop projects with a long-term, sustainable view. PotashpluS is based on ICL’s Polysulphate, a unique mineral which offers four key nutrients crops need to grow, increasing yields and helping farmers become more productive. The fertiliser is an alternative source of potassium, which, in addition to its versatility, solubility and extended nutrient availability, positions it well to address both British farmers’ needs and to grow to become a high-value export product for the UK. The Boulby mine produced 450,000 tonnes of polyhalite last year and is the only commercial source of the mineral in the world. Polysulphate, and its associated items, is a flagship product for ICL and is currently sold in 22 countries on five continents. The company is strengthening its worldwide sales and marketing platform to increase sales of Polysulphate and to support the growth of this important global market. 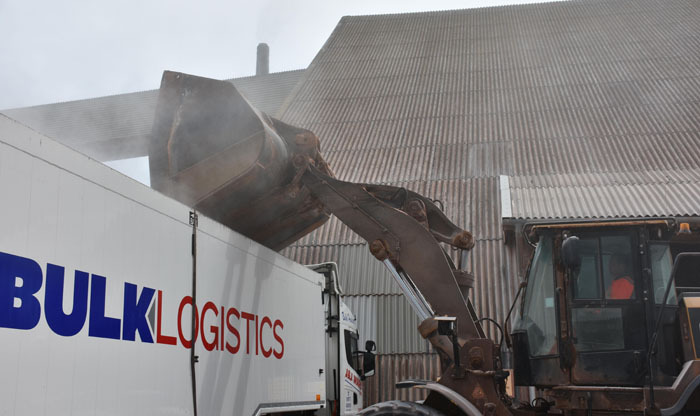 ICL Boulby’s general manager Andrew Fulton said: “We’ve seen demand for Polysulphate grow exponentially in the last couple of years and expect sales to reach a million tonnes per year by 2020 and up to three million tonnes per year by 2030. This week’s launch was also welcomed by Middlesbrough South and East Cleveland MP Simon Clarke who joined Mr Zoller in praising the achievement in making the transition to polyhalite. Mr Clarke said: “The Boulby mine is a cornerstone of the East Cleveland economy and a strategic asset for the whole of the UK. 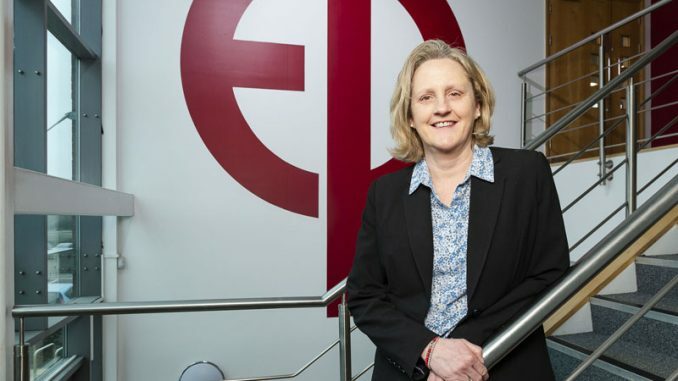 Amanda Skelton, chief executive of Redcar and Cleveland Council, added: “The council has worked closely with the team at Boulby during the recent transition from potash to polyhalite.